In this week's Abundance Insider: Living solar cells, digitally cloned executives, and a $1B real estate company that operates entirely in VR. What it is: Launched on the heels of 2008’s historic real estate collapse, eXp Realty has beat all odds, going public this past May, surpassing a $1B market cap on Day 1 of trading, and doubling their number of real estate agents to over 12,000 across 300 markets in just seven months. Their secret? An online virtual campus for employees, contractors and thousands of agents to attend team meetings and training seminars. Glenn Sanford, eXp Realty’s founder and CEO, originally opted for a demonetized virtual model until VirBELA built out the company’s office space in VR three years ago, unlocking indefinite scaling potential. What it is: Adidas is showcasing a glimpse of the future of personalized footwear at its pop-up Speedfactory Lab Experience in Brooklyn, NY. The pop-up brings some of the developing technology for fully-customized footwear from Adidas' full-scale Speed Factories in the U.S. and Germany. The Speedfactory has a souped-up treadmill with data acquisition equipment to provide real-time analysis of a customer’s running strides. At the store, Adidas employees acquire information about how you run that would generally be used to help select your optimal running shoe style. Adidas can also use this data to design the perfect running shoe for you. What it is: Prague-based VRgineers has just released the world’s most visually accurate professional VR headset ever, the crystal-clear XTAL. Targeting enterprise platforms for engineering and design professionals, the XTAL boasts a 5K resolution (nearly double that of the HTC Vive Pro) and 170º field-of-view. 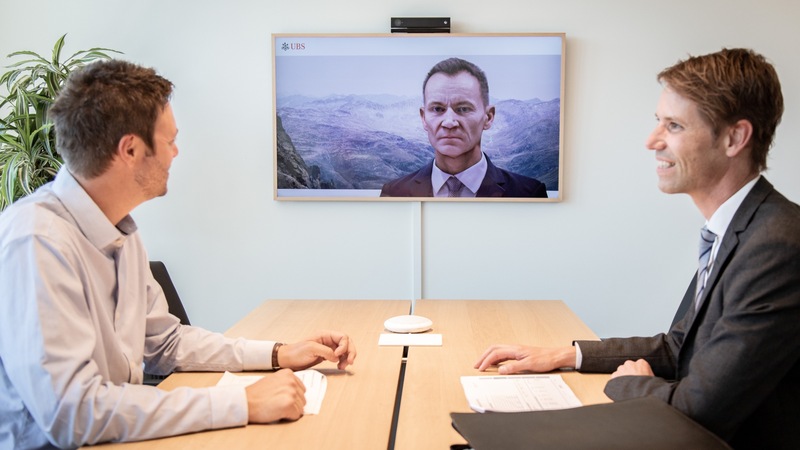 Enabling voice commands via a built-in microphone and voice recognition software, the XTAL is also geared with AutoEye technology that seamlessly aligns the headset’s lenses with your eyes. It's the first headset to feature an embedded Leap Motion sensor, tracking your hands as they interact freely with the VR scene, no controllers needed. What it is: Researchers at the University of British Columbia have created living solar cells capable of producing electricity even in bad weather and low light. To get there, the team engineered E. coli to produce lycopene, a known light harvester, and coated them with a semiconductor. As the lycopene degrades and gives off electrons, a current is generated. The method is a 10x cost improvement over similar efforts, but more interestingly, it's equally effective in low-light conditions. 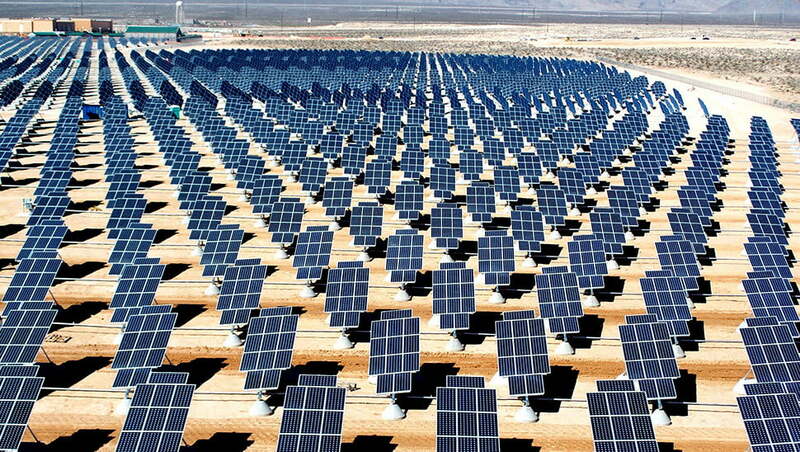 While early stage, many applications are evident, such as powering sensors in mines or other remote locations where direct sunlight is sporadic at best. 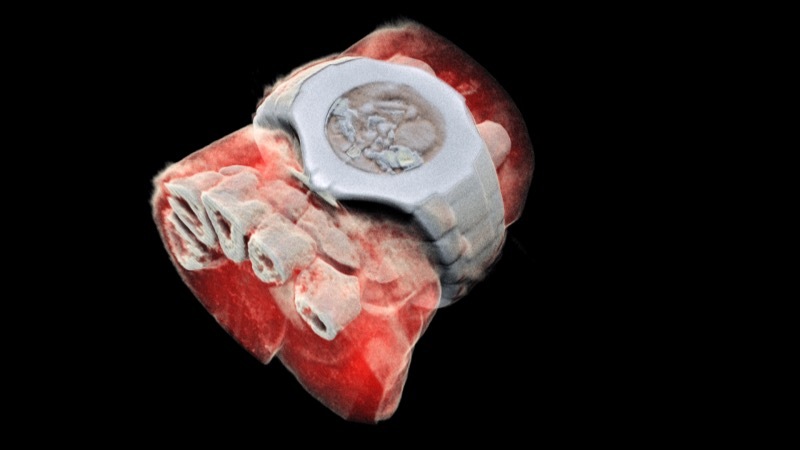 What it is: Mars Bioimaging, a company spun out of CERN, has developed a 3D scanner capable of creating full color X-ray images. Based on the Medipix3 imaging chip family developed for particle accelerators and the Large Hadron Collider, the scanner enables better visualization through extremely high resolution scans. When coupled with algorithms for generating 3D images and color coding based on energy levels, MARS is able to visualize different body parts such as fat, water, calcium, and disease markers. In clinical settings so far, this is enabling improved diagnostics and personalized treatments in areas as varied as cancer and heart disease.